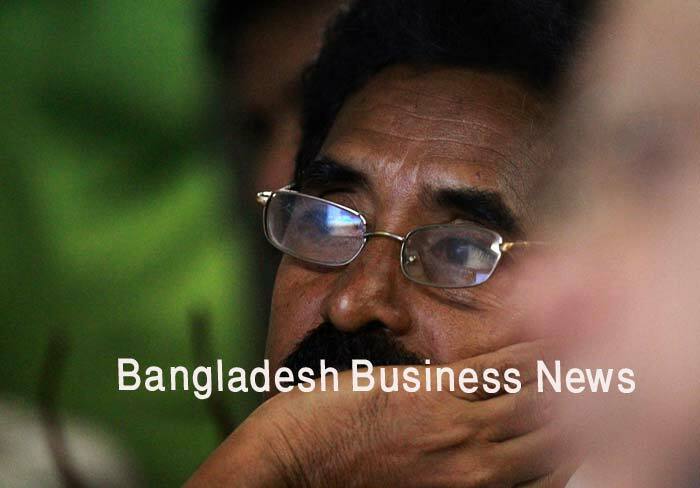 Dhaka, Bangladesh (BBN)-Law enforcers have claimed to arrest the mastermind behind the broad daylight bank robbery in Bangladesh that left nine people including the bank manager dead in last month. 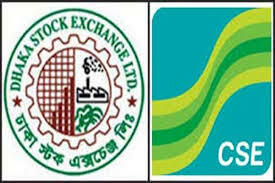 The arrestee was identified as Sumon, a leader of recently banned militant outfit Ansarullah Bangla Team, police said. Acting on a tip-off, police made the arrested during a raid in Badda area of Dhaka, the capital of Bangladesh. 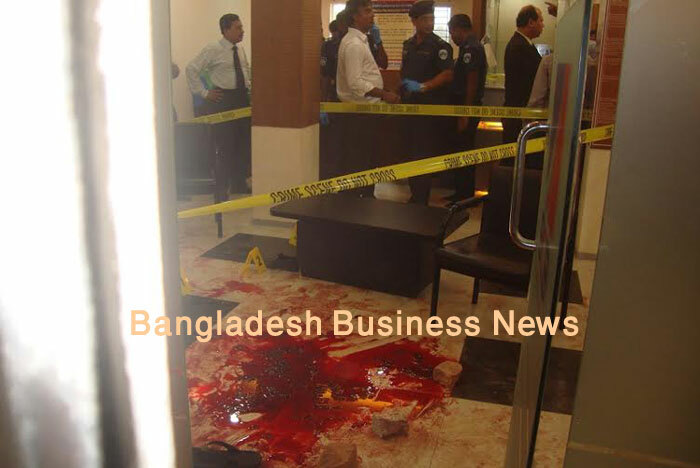 A gang or armed robber on April 21 stormed into the Katgora branch of Bangladesh Commerce Bank Ltd in Ashulia, on the outskirts of the capital city where nine people including a robber and the bank manager died. With the arrest, law enforcers so far have arrested 11 people in connection with their link with the robbery. PreviousPut turmeric on top of your beauty list!